The company says it will launch a new PC-as-a-service by the end of the year. Dell's PC shipments grew by 6.2 percent in the first quarter of this year to 9.6 million units, according to IDC. 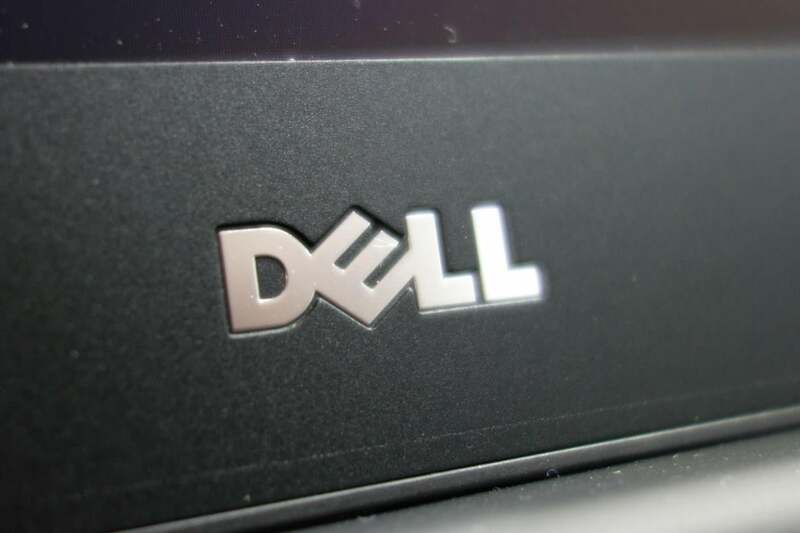 Dell was the third largest PC maker behind HP and Lenovo and held a 15.9 percent market share. Worldwide PC shipments during the quarter totaled 60.3 million units.